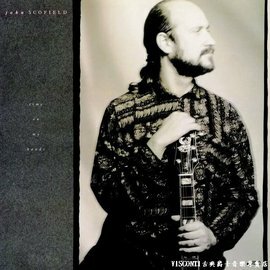 #【Blue Note】John Scofield:Time On My Hands約翰. 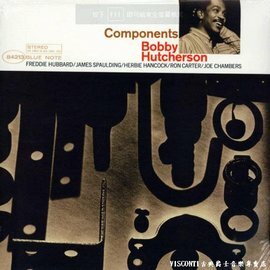 【Blue Note】Andrew Hill:Point of Departure安德魯. #【Blue Note】Jackie McLean:Let Freedom Ring傑基. 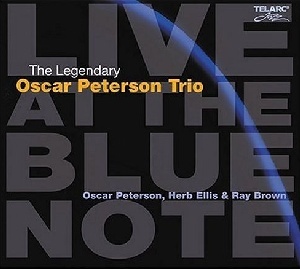 blue note | blue kitchen | blue light | blue mountain | note edge 電池 | note name | note edge 5.1.1 | 日文 note | 更多..